Visa announced the launch of VisaNet processing in Argentina. The launch grows company’s share of domestic transaction processing in the Latin America and Caribbean region by more than 10%. 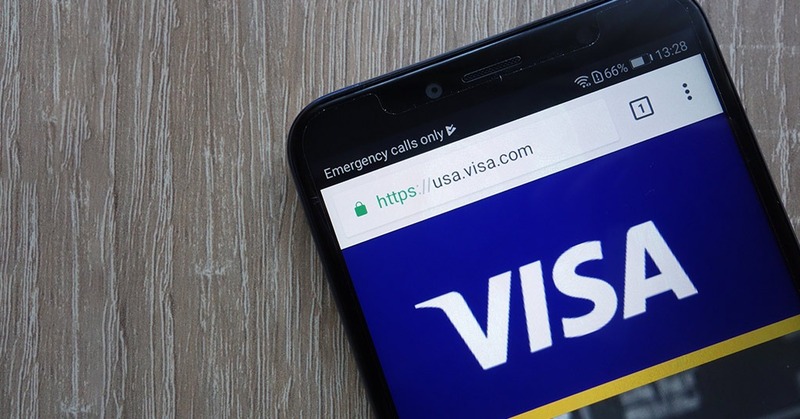 In January, Visa began processing Argentina’s domestic Visa payments on VisaNet—the company’s global network capable of handling more than 65,000 transaction messages a second. Previously, domestic payments were handled by Prisma, an independent company authorized by Visa to serve as an acquirer-processor for local businesses and to issue Visa cards through local financial institutions. VisaNet processing will enable cardholder access to new ways to pay, including digital wallets, real-time P2P and contactless payments.